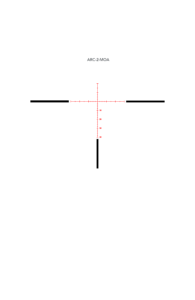 This variant of the 2.5-10×44 first focal plane rifle scope features 0.25 MOA-per-click adjustments and the ARC-2 MOA reticle. 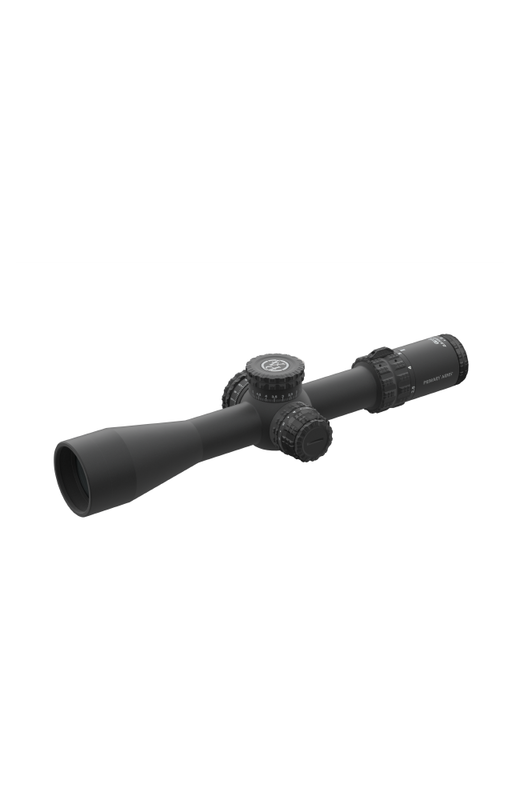 The GLx4 2.5-10×44 FFP rifle scope is our all-new medium magnification optic, optimized for precision shooting and long-range hunting. 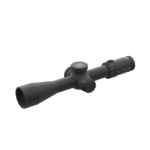 Our GLx4 scopes are packed full of advanced features. Premium glass, elevation rotation indicators, rubberized eyepieces, and illumination controls are all included. 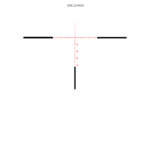 With our patent pending Zlock and Zstop adjustment turrets and AutoLive motion sensing reticle illumination, you have one of the most feature-packed rifle scopes on the market. 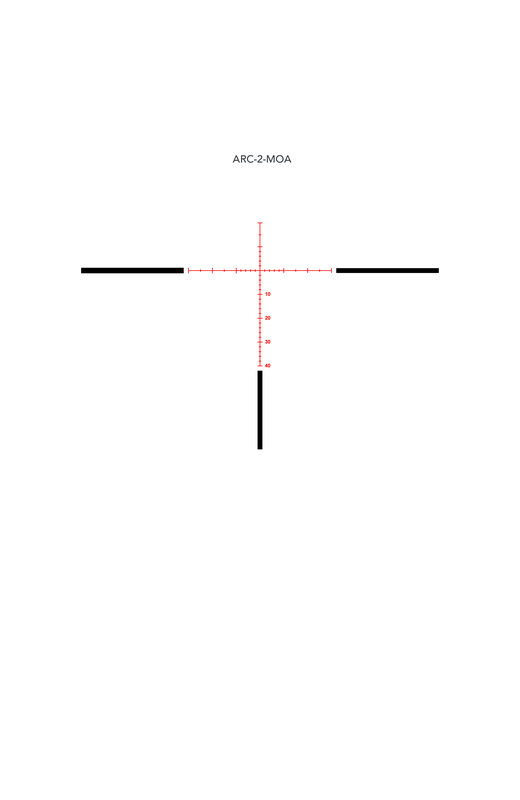 We offer the GLx4 2.5-10×44 FFP in five reticle options, each with smart ACSS or traditional Mil-Dot / MOA reticles. This scope redefines what can be accomplished when the latest optics technology is applied to meet the shooting challenges you face out in the real world. We currently do not have a digital manual for this product. We have one coming soon! Our products are backed by a warranty. Click here for more information.